With all this good weather (however short lived) there's nothing I love more than getting outside and reading my book. 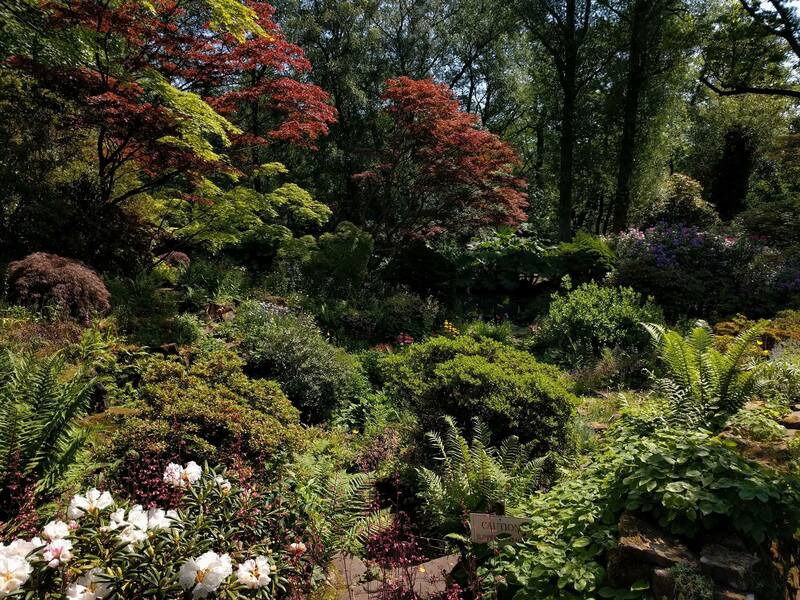 In the student hub that is Selly Oak garden space and peaceful green areas are limited but just down the road is a hidden gem: an oasis of exotic plants and sublime natural beauty. Winterbourne House and Botanical Gardens are located in Edgbaston and are owned by the University of Birmingham and in my opinion it is one of the most underrated locations in Birmingham. No matter the season Winterbourne House and Gardens are incredible, the shifting of the seasons is so brilliantly reflected in the seven acre gardens and the house is always a fascinating place to visit and wander around. However, the Gardens do totally come to life in summer, the plants are all in full bloom and every inch of the deep borders is full of an array of fascinating colours and textures. The garden is meticulously organised and brilliantly maintained with over 6,000 species making it a place of endless exploration. I particularly love the section which exhibits the plants of the world illustrating a beautiful sample of trees, flowers and shrubbery from each continent. The Gardens also play host to a series of hothouses featuring the more exotic species. The hothouses are like a portal to another country, a little isolated gem of a different world. The house of carnivorous plants is haunted by the buzzing of trapped insects and in the humid rainforest house plants hang from the ceiling and climb the walls, as well as trailing across the ground. 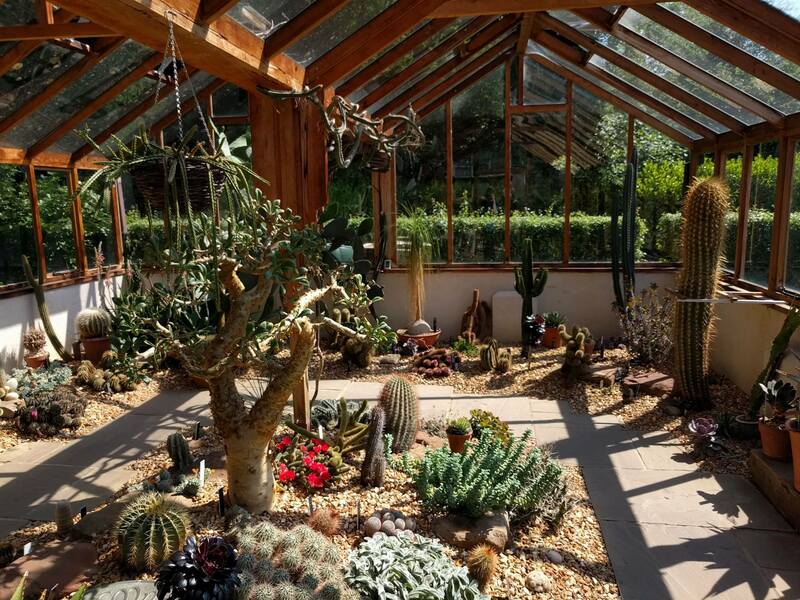 My favourite of these hothouses is the cactus house, in which some of the most gigantic cacti I've ever seen were – they were taller than I was! They put the tiny cacti on my windowsill to shame. A small walk beyond the central gardens is Edgbaston Pool, one of 23 sites of special scientific interest in the West Midlands and part of the intricate network of canals which underpin Birmingham. It is a beautiful body of water which welcomes a whole host of wildlife, particularly water fowl, a lovely peaceful place to watch the animals. Having explored the expanse of the gardens, Winterbourne House offers a fascinating and and informative look into the lives of the Nettlefold family. With a range of wholly immersive and interactive exhibitions, it invites visitors to actively engage with the history of the area. The lack of cordons and interactivity makes this a great place to take the kids and provides an excellent embodiment of what it was to live in an upper-middle class large Edwardian household, a thoroughly immersive experience. With a range of organised activities and special events throughout the year, it is worth keeping an eye on their website to see what additional experience are also on offer. These include the demonstrations of their nineteenth century printing press on Fridays all year round. 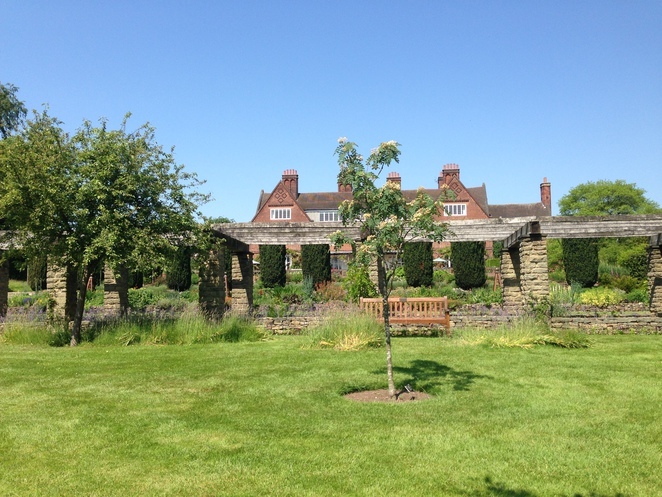 After a day of exploring the wonders of Winterbourne, the café offers a range of delicious food and drinks, whether you fancy a lovely lunch or to treat yourself to an afternoon tea there's a wide range available, something to please everyone. It's the perfect location for a lovely day out, whether with the family or just for a little bit of 'me' time. Looks amazing - great for a family day out. It truly is a hidden gem in the heart of a city. Wonderful place to go back to time and time again.